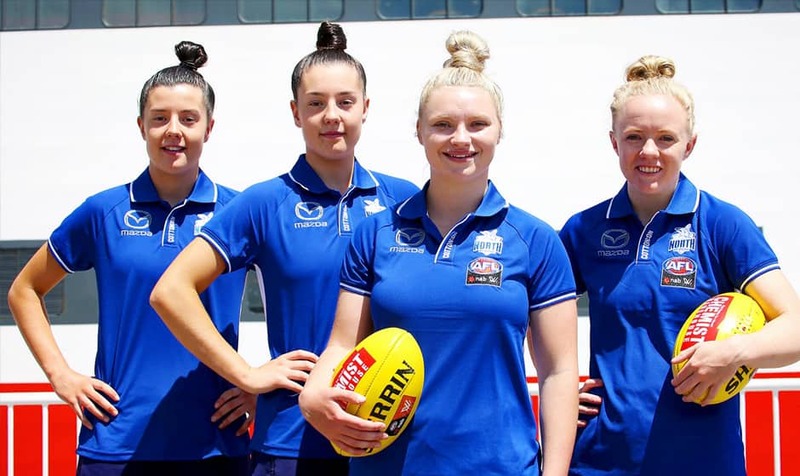 The North Melbourne Tasmanian Kangaroos have set sail on a new three-year agreement with Spirit of Tasmania ahead of the team's introduction to the AFLW competition in 2019. Spirit of Tasmania logos will feature on signage, the media backdrop, coaches apparel and throughout various match-day activations at North Hobart Oval and UTAS Stadium. Since 2012, North and Spirit of Tasmania have worked hand-in-hand to grow AFL football in the southernmost state, with the partnership now extending to the women’s game. North managing director & CEO Carl Dilena said Spirit of Tasmania's commitment to football at both the grassroots and elite levels has been commendable. “Spirit of Tasmania has a genuine care for the development of young male and female footballers in Tasmania, and the delivery of high-quality AFL and AFLW content to a football-loving community," Dilena said. 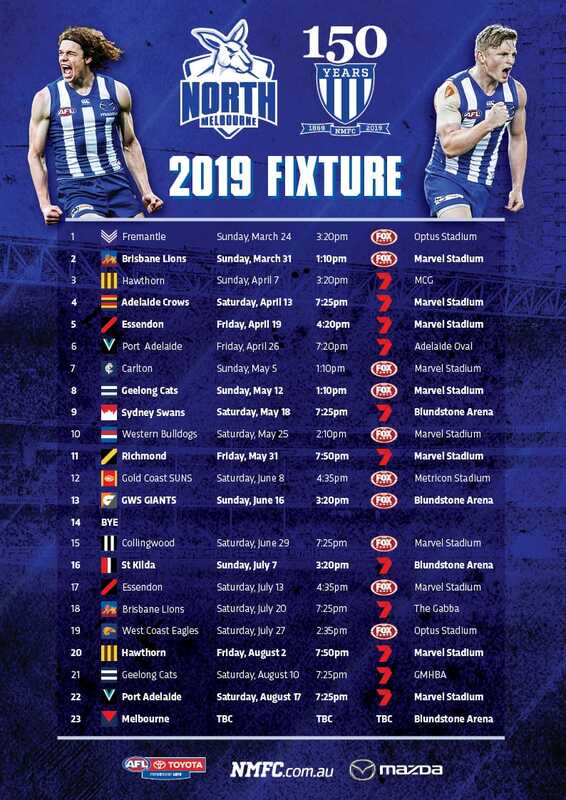 The addition of North's AFLW team means the Kangaroos will play a total of six games in the state in 2019; two AFLW and four AFL. “We share a passion for growth and most importantly, the development of talent pathways and grassroots football in Tasmania," Dilena added. "We are excited for the season ahead and can't wait to play our first game of AFLW at North Hobart Oval, followed by a game at UTAS stadium. "There are some incredible games on the way and we hope as many Tasmanians as possible come to support both our sides." Spirit of Tasmania CEO Bernard Dwyer said the company already enjoyed a very strong relationship with the North Melbourne Football Club. “Extending our sponsorship support to the North women’s side was an obvious next step for us to take,” he said. “The partnership with North has delivered significant benefits, including significant brand recognition in our key interstate markets through Channel 7 and Foxtel coverage of the football, as well as flow-on social and financial benefits – particularly in local hotels and restaurants – when AFL games are played at Blundstone Arena in Hobart.